I'm gonna giving you new inspiration for Dies R Us Inspirational Blog. The base paper shape is cut using lifestyle dies. I coloured up Whimsy Digi called "Friendship is The Greatest Gift" with copic. Get free shipping for spending 35$ (US customers) or 50$ (international customers). Another beautiful card! I don't know where you find the time Mikha! 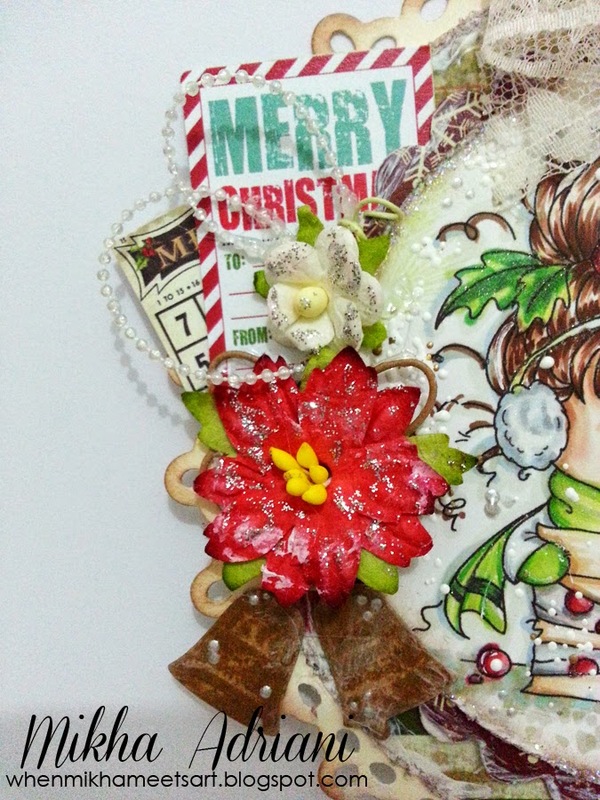 Love the glitter on your flower! OMG! 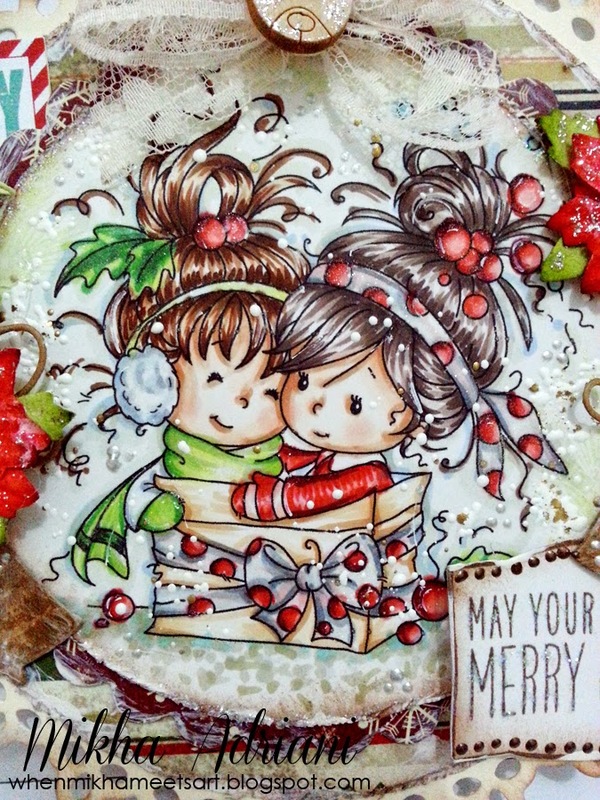 This is so festive and sweet! Another adorable creation Mikha! Adorable! 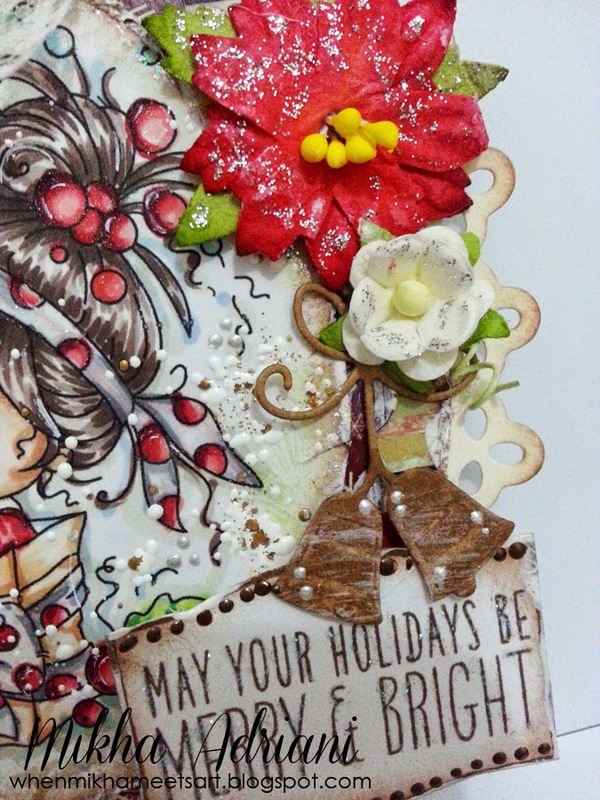 LOVE your coloring & nobody has the knack for putting embellishments & dies together like you do!